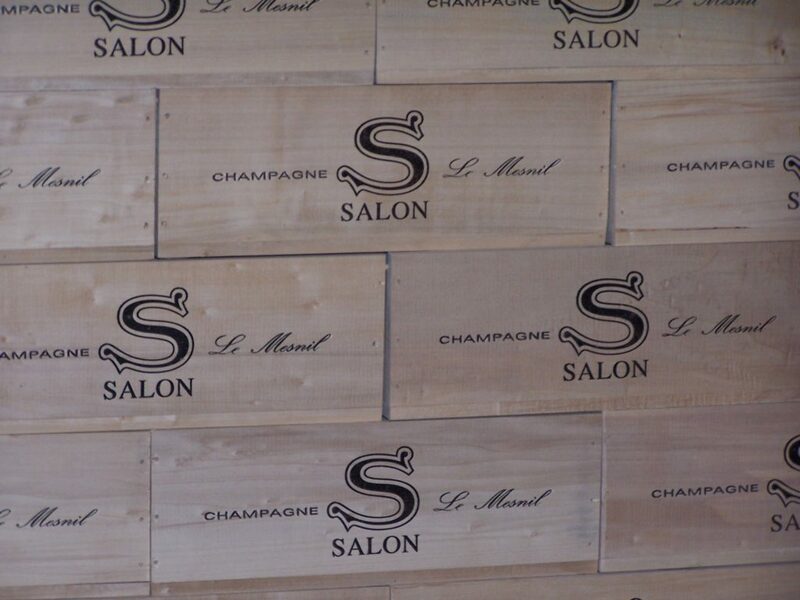 Last week, we launched the latest vintage of our Champagne Salon 2007. Here, we look at the story of the man behind this incredible brand. The story of Champagne Salon’s creator, Eugène-Aimé Salon, reads like a picaresque novel, a tale of rags-to-riches – or in this case: furs. The child of a cart-maker from Le Mesnil-sur-Oger, the young Aimé Salon left for Paris, finding work for a fur merchant, where he rose from messenger boy to managing director, making the company and himself a sizeable fortune in the process. Work hard, play hard? Aimé Salon mixed the two assiduously. Very much the bon vivant as well as shrewd businessman, enthralled by Paris and its glittering social circuit, he even had his own table at Maxim’s, the hottest address of the time, where he would meet clients and lovers alike. He was also passionate about champagne and apparently consumed a great deal of it in the company of his glamorous friends. And this is where the improbable story of Cuvée ‘S’ began. Some say that Aimé Salon decided to create this champagne for his own amusement, or for a bet, or to impress his contemporaries – who could possibly have the cash, the connections or the insider’s skill to produce a champagne with their name on it? Others believe the story of the eccentric and aesthete, determined to create the perfect champagne; either way, it is clear that this became something of an obsessive project. Aimé Salon returned home to Le Mesnil-sur-Oger to consult with his brother-in-law Marcel Guillaume, a cellar master. 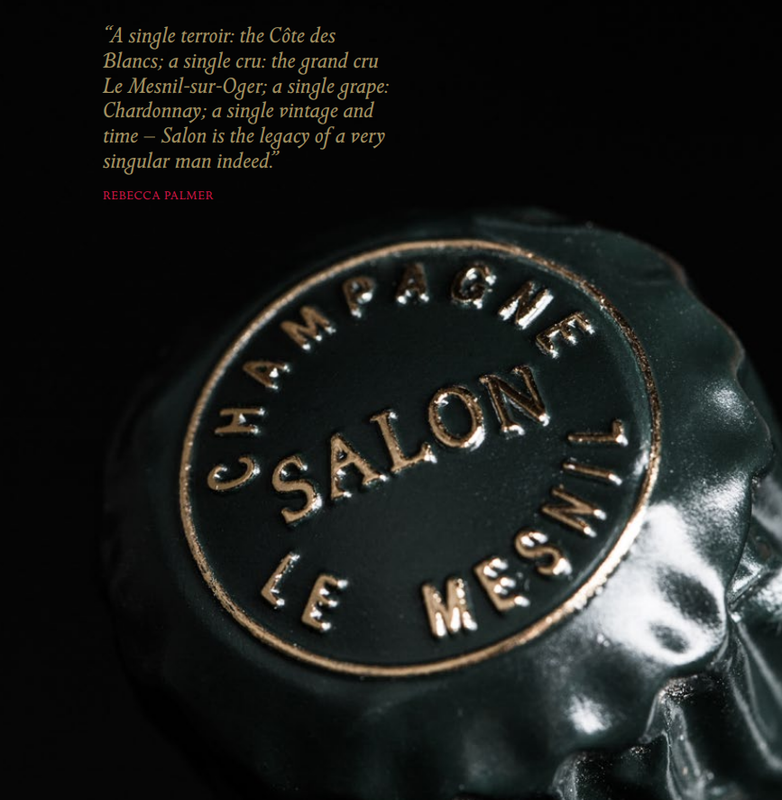 It was he who explained to Aimé Salon the special nature of Le Mesnil’s soils, the exceptional acid profile of its grapes, and their potential to yield wines of great power, purity, and longevity. At this point perhaps, had anyone other than Aimé been driving the project, Cuvee ‘S’ might never have happened. For this was the land of the chardonnay grape, very much second fiddle to pinot noir back then; nobody had ever made a champagne exclusively from chardonnay, any more than they would consider making a wine from single vintage or vineyard! Fortunately, for us, Aimé Salon lived by his own rules. And so the quest began, with chardonnay the new muse. Marcel’s little black book of vineyards and vignerons was plundered and Aimé Salon set to work on an exacting plan. Just imagine the incongruity of it: the Parisian entrepreneur down from town, gliding past horse and cart in his gleaming Hispano Suiza J12, treading the vineyards in his shiny city shoes, in pursuit of the finest plots, the most favourable gradient, the purest chalk. He developed an exacting google-worthy algorithm to rate each harvest, based essentially on fruit ripeness, character, acid profile and balance. Had the grapes attained the Champagne Salon standard? One year in three, more or less; Salon was unflinching in rejecting a harvest he judged to be less than perfect. In the cellar, yet more criteria: only the purest juice would be used from the first pressings, the rest cast aside. Next: the lengthy prise de mousse and maturation – which can surely only have been trial and error at the beginning: try a bottle, wait a bit, try again, wait a bit longer, eventually reach conclusion that said wine requires a minimum of 10 years horizontal in a dark room in the intimate company of its spent yeast lees. This was one of Aimé’s great achievements: he understood that chardonnay’s firm, taut structure could indeed attain greatness and finesse, but that only time would confer charm, curve and allure. 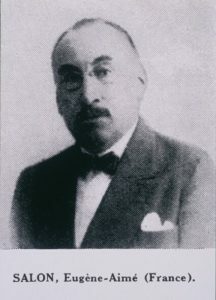 In creating Salon, he was to transform the perception of chardonnay itself in the world of champagne. 1905 marked Aimé Salon’s first vintage, produced in tiny quantities to share with friends and family, who eventually persuaded him to expand it into a commercial venture. So in 1911, Aimé Salon bought his first vineyard – the single hectare plot now known as le jardin de Salon – from which Champagne Salon is still made, along with some 20 other exceptional vineyard parcels dotted across Le Mesnil-sur-Oger. The 1911 vintage was launched in 1921, at Maxim’s of course, where it was poured as the House champagne. 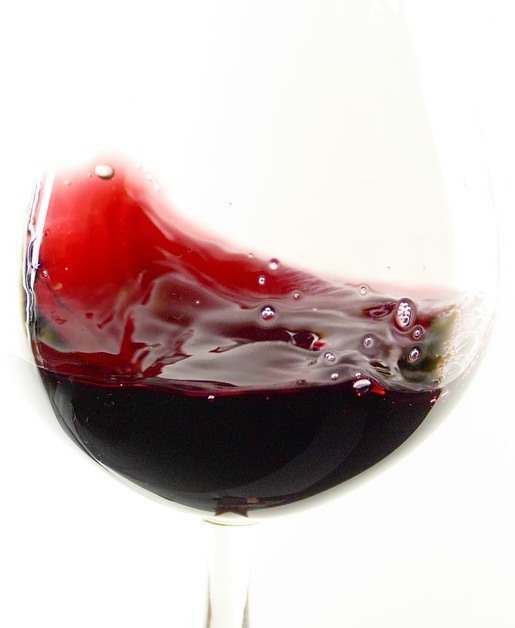 It was here, in the heady atmosphere of 1920s and 30s Paris, that the wine’s reputation was made, and it continued to be sold here exclusively until the 1950s. A single terroir, a single vintage, a single grape, and time – Salon is the legacy of a very singular man indeed. Thanks in no small part to Didier Depond, the similarly dynamic and charismatic Président of Champagne Salon and its sister house Champagne Delamotte since 1997, the exacting methods developed by Aimé Salon continue to be upheld to this day. Salon Cuvée ‘S’ is made from only the most exceptional vintages, in small quantities, and released only after at least a decade’s ageing.